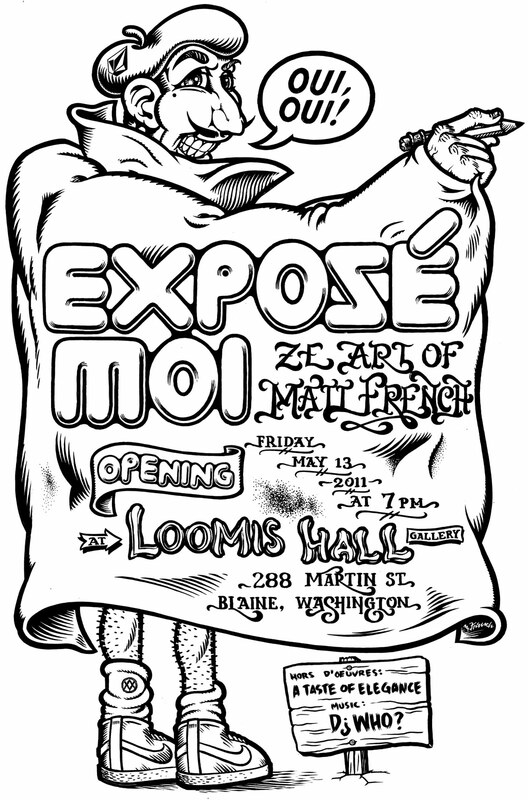 5 years have passed since my last solo art show in the USA, so I am happy to make this announcement. 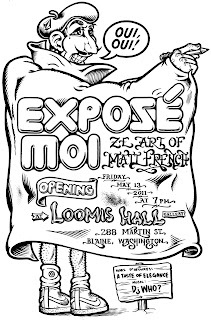 On Friday the 13th of May, 2011, at 7 p.m, I am opening an exhibition of my personal and professional works at the Loomis Hall gallery in Blaine, Washington. Join me for an evening of delicious hors d'oeuvres, fine beverages, enchanting music, and a huge collection of my works from the past 5 years. dude I no idea this was happening until Mark told me yesterday afternoon...super bummed. hope it was artastic!